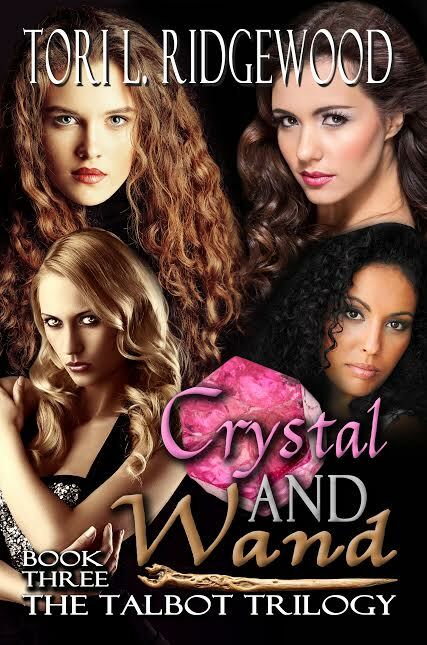 And the Winner of the Cover Reveal for Crystal and Wand is . . .
ShaMona Hagan! Congratulations! 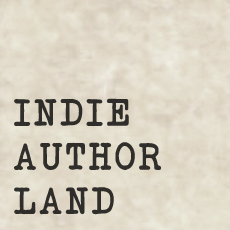 I’ll be in touch to get your details for sending your prize: a signed set of the print copies of the Talbot Trilogy. I’m in the midst of report card comments this evening, so this post will be short. Short-short. Daisy-Duke short. And I had such plans for writing you a poem about picking up the poop in my backyard . . . There’s still time for that later this week, though! Still don’t have a clue who the skeleton is, or the old man. Waiting for inspiration on that. Something occurred to me while I was picking up poop, but do you think I was smart enough to write it down at the time? Nooo . 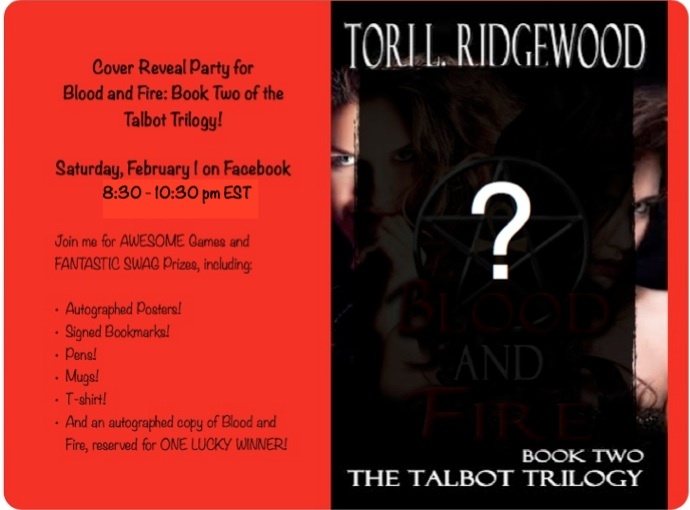 . .
You’re Invited to a Cover Reveal Party for Blood and Fire: Book Two of the Talbot Trilogy! It’s very exciting! My second full novel is close to release, only a few weeks away, and now I get to lift the veil on the cover!